Phillip began his career over 100 years ago when he developed an interest in the idea of a horseless carriage! Having owned and operated many businesses over the past 40 years, Phillip is a founding partner and current CEO of JTM Global Pty Ltd the owner of the MamaCare Brand. With over 35 years of business experience, Darren began his career in financial services back in the late 1980’s and has since held positions on the board of several successful companies. Darren is a founding partner and current Chairman of JTM Global Pty Ltd, the owner of the MamaCare Brand. 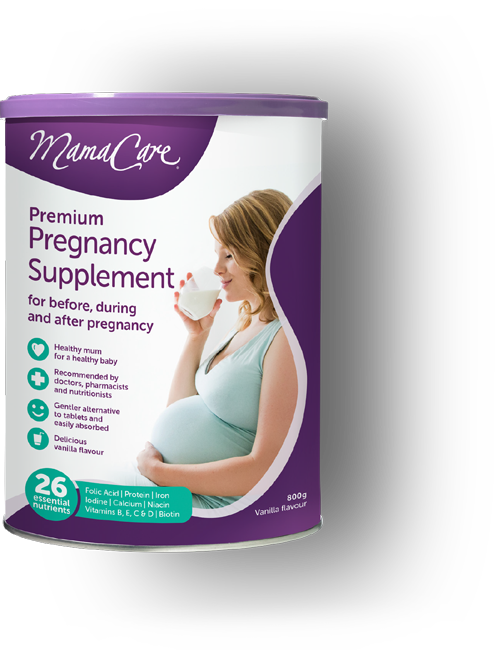 MamaCare is dedicated to helping mothers all over the world to nurture their baby and themselves before, during and after pregnancy with luxurious Australian made products of the highest possible quality. We are committed to improving the lives of our employees, suppliers, wholesale and retail partners and our business owners by always remaining loyal and honest in every aspect of our business. We will always care. From conception to birth and beyond MamaCare products are specially created for Motherhood! We promise to take care of the mothers all over the world in order that she can give her baby the best start in life. Each director has 30+ years experience in various businesses, each bringing unique skill set to the Board providing a rock solid foundation for a globally successful company. Remember you have to mother yourself too! The Board of Directors believe very strongly in contributing resources to help and benefit local and international community programs and charities. In Australia, The Board has particular interest in improving the welfare and maternal wellbeing of Aboriginal and Torres Strait Islander people. Our specific concerns include maternal nutrition, mental health, and ante and post natal care which we consider to be critical issues in their more remote communities. We’d like to help them, particularly the younger women, to be aware of the connection between these issues and the lifelong health and wellbeing of themselves and their children.